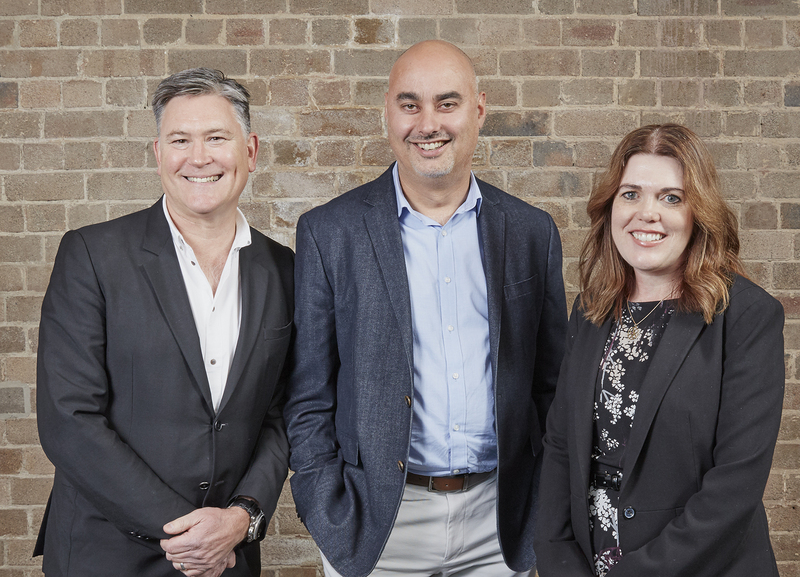 Enero’s strategy consultancy, The Leading Edge (TLE), has announced the appointment of Gillian O’Sullivan as its first CEO for the Asia-Pacific region. O’Sullivan (pictured above) joins TLE from Ipsos, where she has been the managing director of marketing in Australia and New Zealand for the last eight years. The newly created APAC chief executive role is part of TLE’s expansion into the Asian market as part of a global focus to provide for clients, and their various offices, across the world. Lee Naylor, managing partner for TLE in the Asia Pacific, said: “I’ve worked with Gillian previously and I’m excited about her coming to join us. She brings some fantastic skills to the business. Enero CEO Matt Melhuish said: “I am delighted to welcome Gillian to Enero. She is a class act – smart, experienced and loves solving problems, with a wealth of knowledge in this area. Commenting on her new role, O’Sullivan said: “I’m excited to be joining a business that is focused on a global model of delivering insight-led strategic advice.